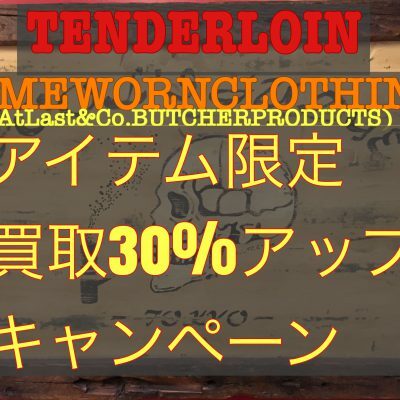 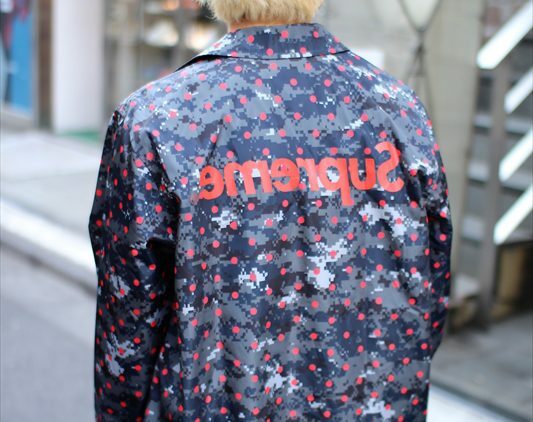 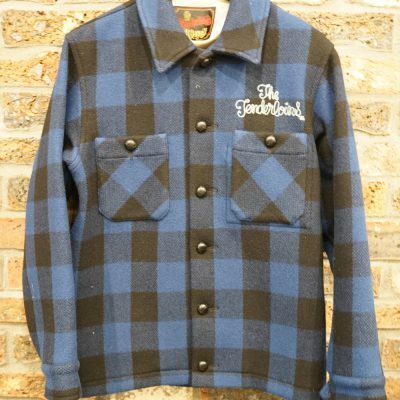 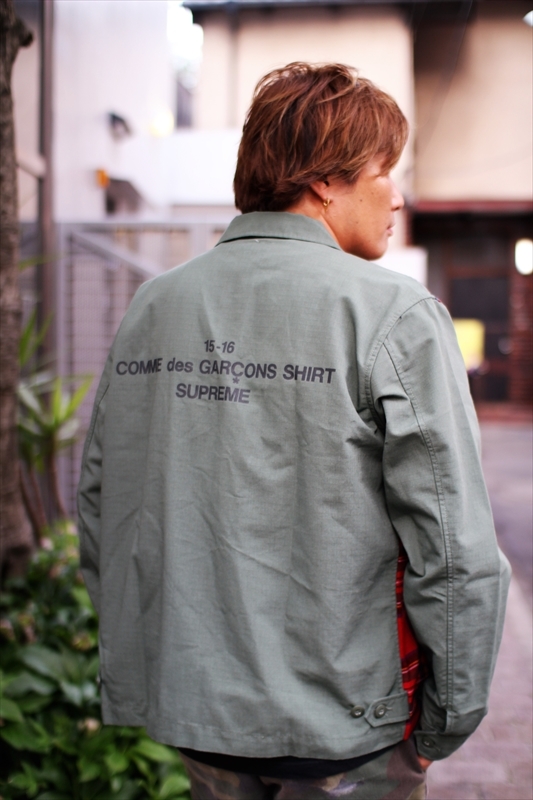 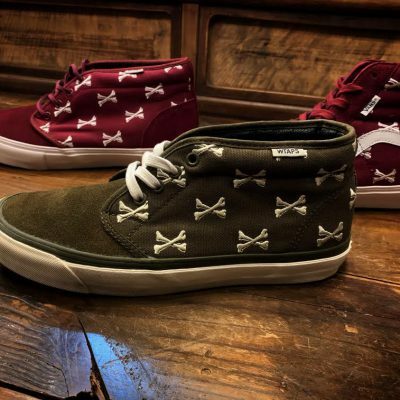 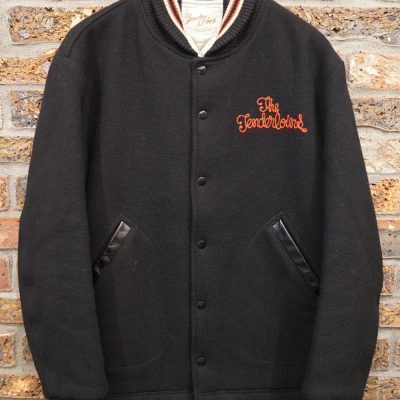 Supreme × COMMEdesGARCONS 13ss Coaches Jacket. 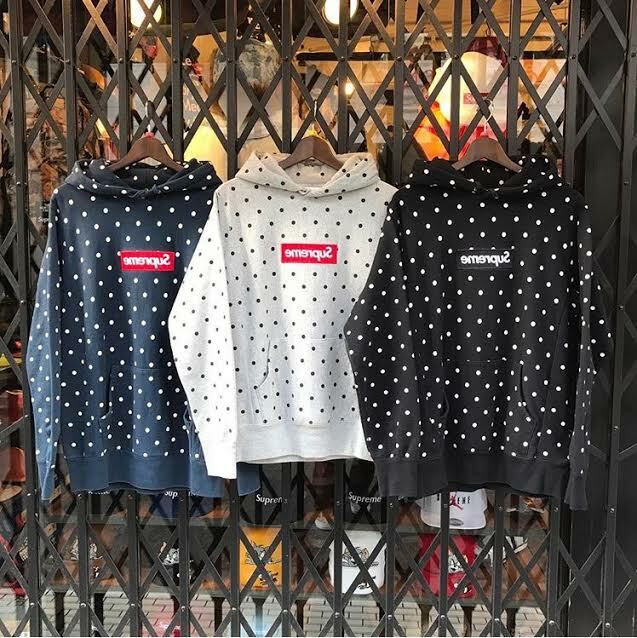 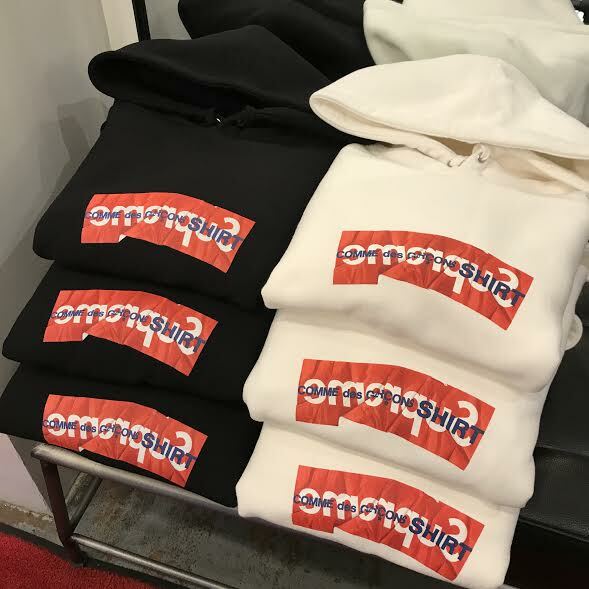 Supreme × COMMEdesGARCONS 14ss Pullover Hoodie. 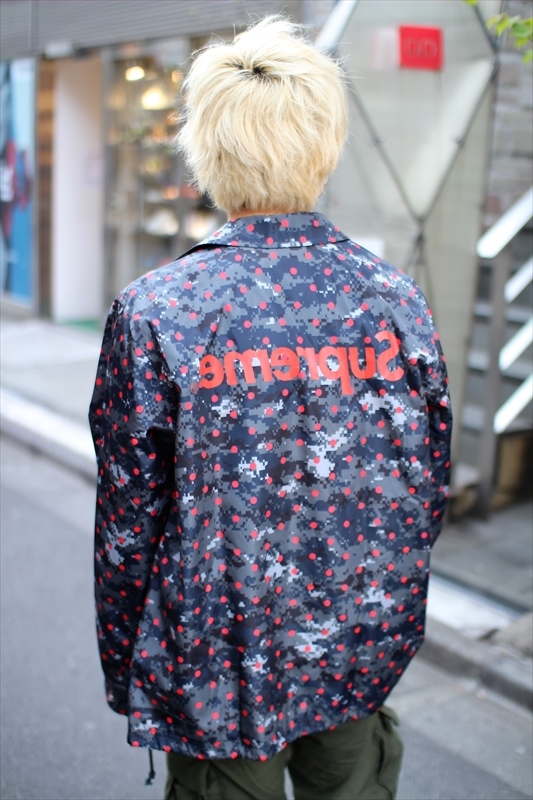 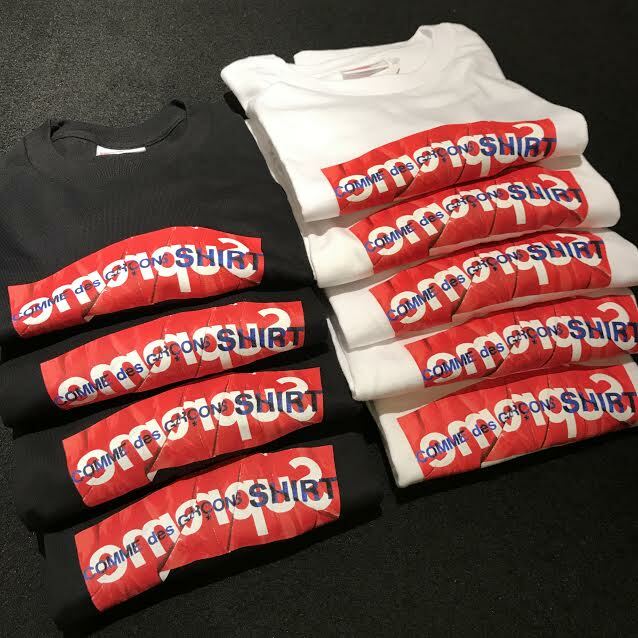 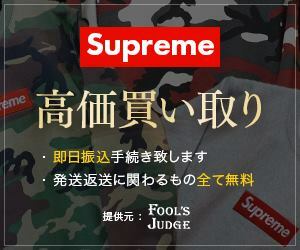 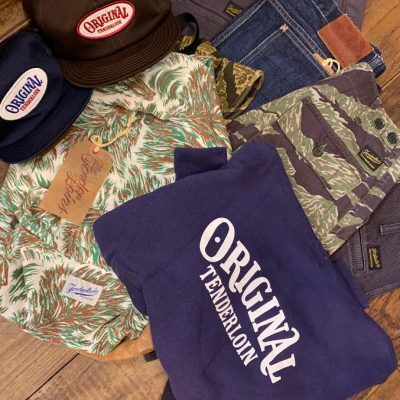 Supreme × COMMEdesGARCONS 12ss DSM 銀座限定 OPEN記念 Box Logo Pullover.